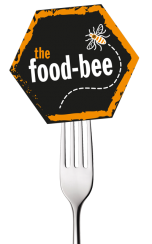 e-foods working hard to manage your due diligence! ...Local brings so many benefits! 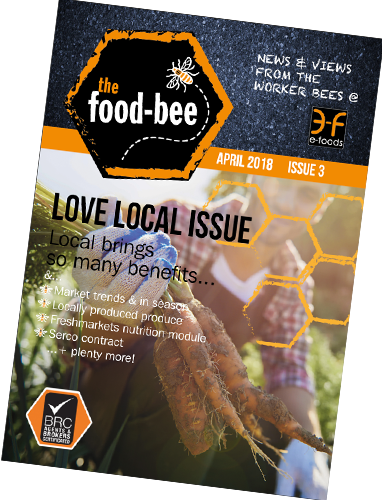 Read the all new online Food-Bee here.